Just like the Baltic and the Finnish League, the Israeli handball league continued last weekend. It started with the fabulous newcomers, H.C Beer Sheba, who beat H.C Ness Ziona 32:23 on the way to the 7th place. The Serbian right back and Ness Ziona’s ex, Milos Bujisic, had an amazing match with 12 goals. 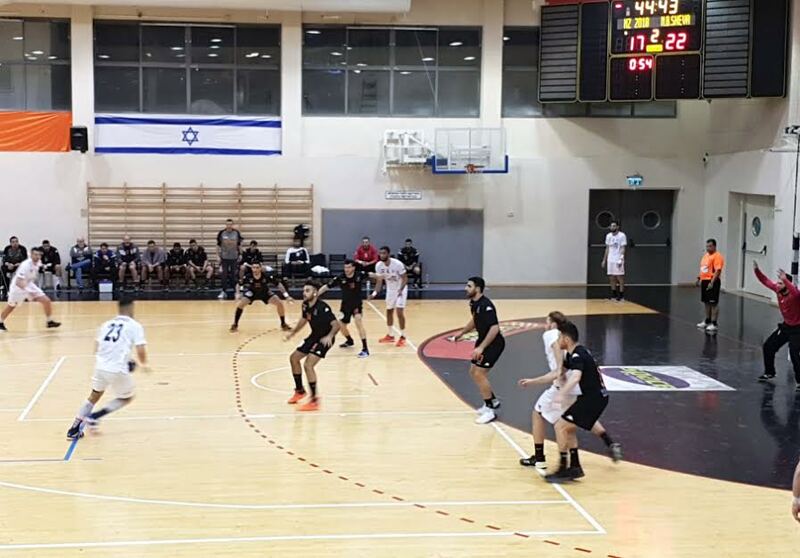 The very disappointing champions Hapoel Rishon LeZion led thru the most of the match but H.C Holon scored 7 seconds before the end and tied to 24:24. The leaders, Maccabi Rishon LeZion, stayed perfect, after 37:31 on Maccabi Kiryat Morzkin. Saar Frenkel’s players look unbeatable. Bnei Herzilya with a great attacking abilities but pathetic defence came back to the match at home with Ironi Rehovot in the 56th minute and the match final result was 26:26. Hapoel Kiryat Ono tried to suprise Hapoel Ashdod but lost in the end 26:27. In another match, SGS Ramat Hashron beat Hapoel Ramat Gan 37:25. the champions, Hapoel Rishon LeZion, beat H.C Holon. Next Friday: SGS Ramat Hasharon – Hapoel Rishon LeZion, Hapoel Ramat Gan – Maccabi Kiryat Motzkin, H.C Holon – Hapoel Kiryat Ono, Hapoel Ashdod – Bnei Herzliya, Ironi Rehovot – H.C Ness Ziona, H.C Beer Sheba – Maccabi Rishon LeZion. Next Story → The end of WCh 2019 for Luka Cindric!